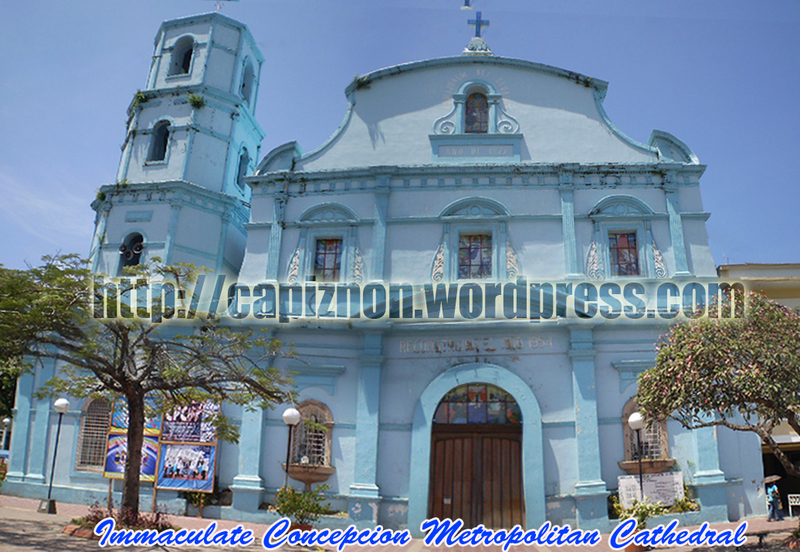 The new superb and amazing image of Immaculate Concepcion Metropolitan Cathedral, Roxas City painted with blue in honor of parish Patron Saint Immaculada Concepcion. The parish was founded in 1707. 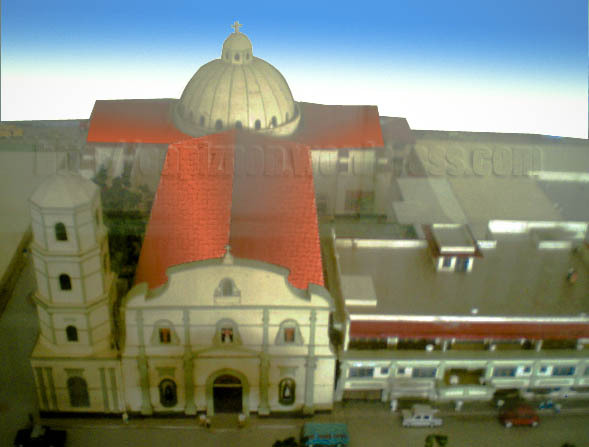 The current structure of the Cathedral was build in 1827. 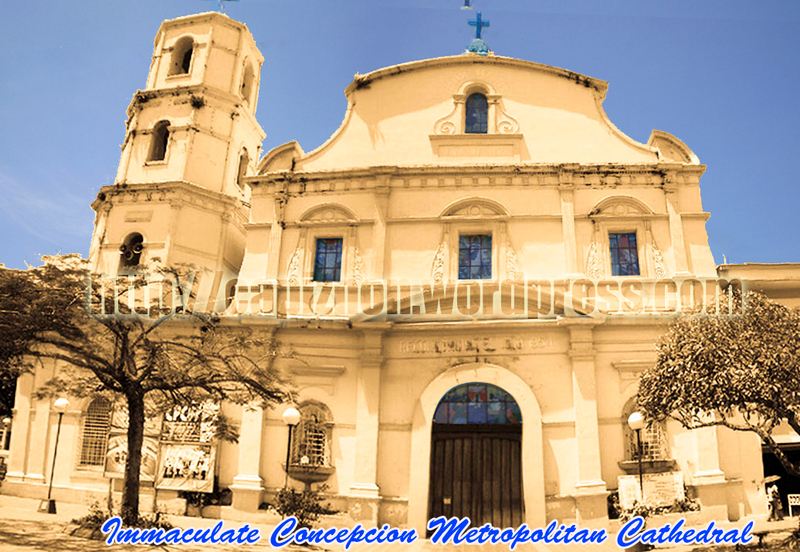 The ancient replica of Immaculate Concepcion Metropolitan Cathedral. 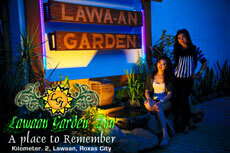 Far different from the present but still it embody the same purpose as the “house of God”. 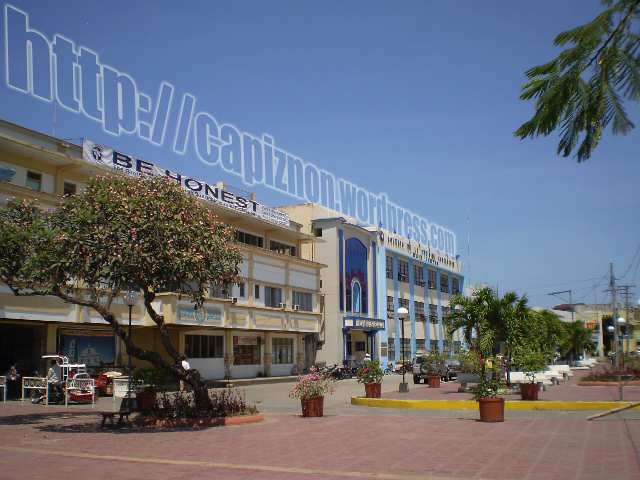 Capiznon Online talks about everything and anything you want to know about Capiz and Roxas City, its allure, its beauty, the latest issues being talked about, the happenings as well as the latest landmarks, recreational centers, watering holes and all the things that make Capiz truly captivating and bewitching. 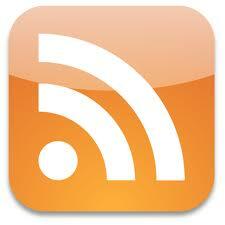 This is a place where Hectic Capiznon Bloggers 2009 can be found. Parish Priest: Most Rev. Onesimo C. Gordoncillo, D.D. 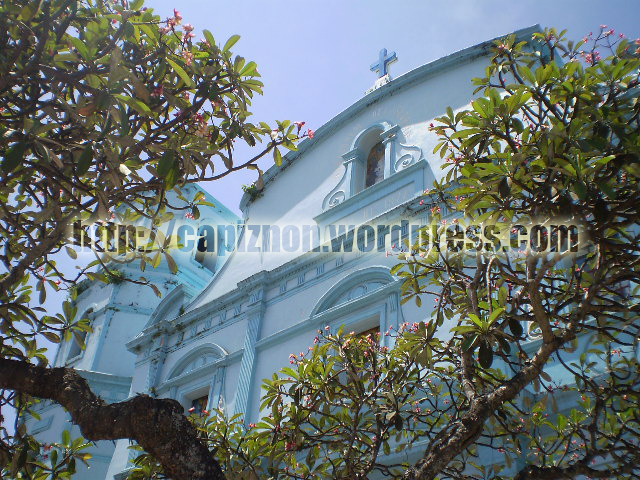 May I have the email address of the office of Immaculate Concepcion Cathedral? 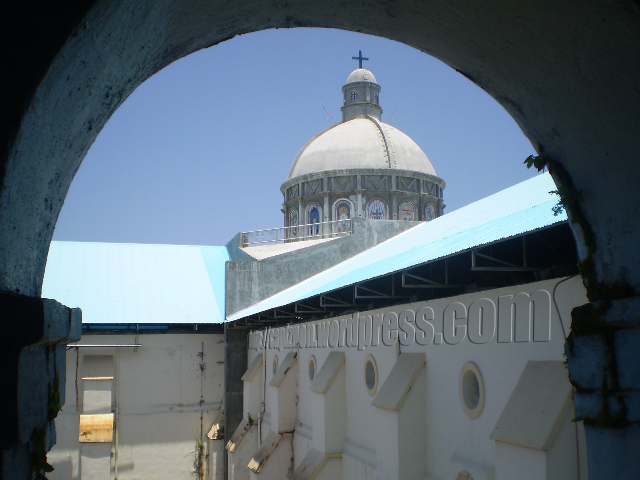 May I have the contact name and email address for Immaculada Conception Church? We are in need of a Baptism certificate as soon as possible. Thank you.